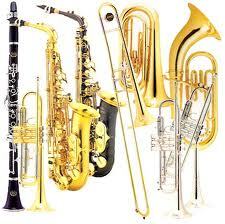 All 4th and 5th graders are eligible to take band and violin. Band and violin practice takes place on Thursday evenings from 6:45 - 7:30 pm. First Practice is on Thursday, September 15th. The Simonds band and violin program is brought to you by the Simonds Music and Technology Foundation. Please complete enrollment for each child one at a time. To start the registration, select your choice of Band OR Violin.